ABM Mechanical has certified professionals qualified to remove, install or test any component of your Medical Gas System such as headwalls, consoles and rail systems, vacuum pumps and air compressors, gas outlets, alarm systems, manifolds, pressure switches, zone and ball valve boxes, nitrogen control panel and conversion kits, emergency oxygen inlet boxes, conversion outlet kits, check and relief valves, fittings and hose assemblies, flow meters, suction regulators and accessories. 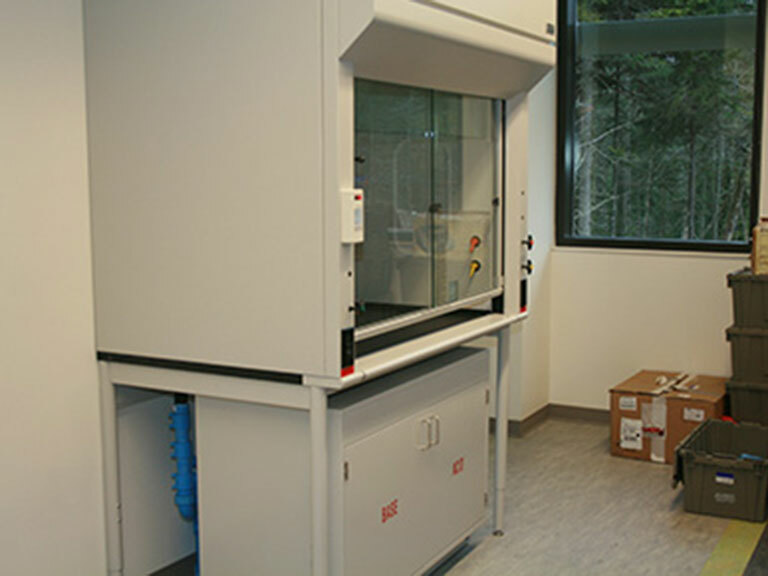 We have installed these crucial gas systems in many hospitals, medical, dental and research facilities in Maine. 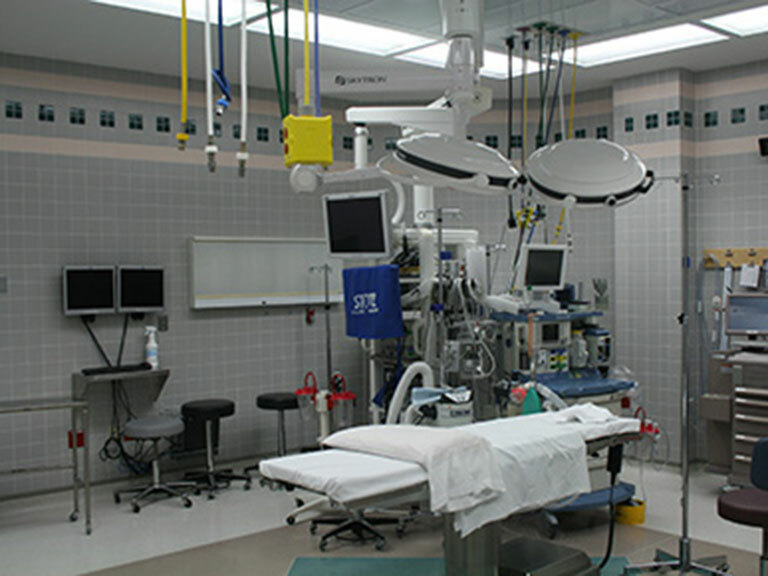 Clean, reliable gas piping systems are an essential component at any health care or research facility. Hiring a reputable contractor with experience in the area of medical gas to install and maintain these systems is just as critical. As a full-service mechanical and plumbing contractor, ABM Mechanical has certified personnel trained to perform medical gas installations. 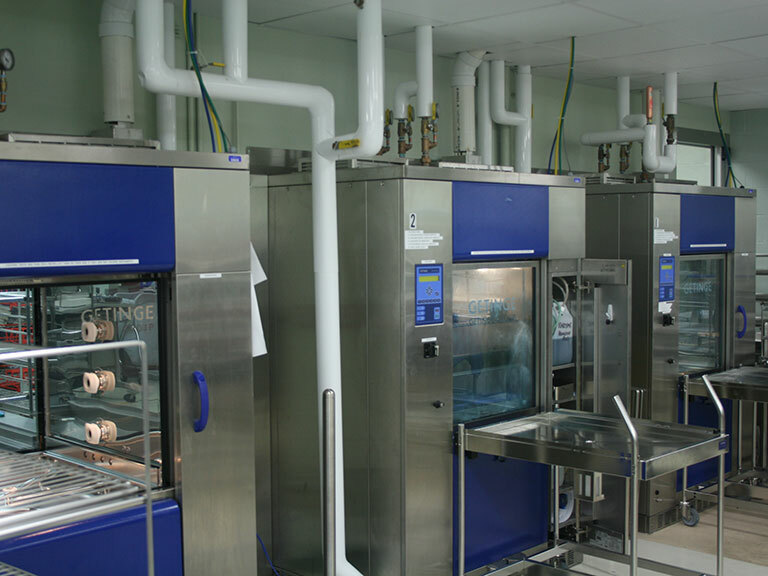 We follow strict guidelines when designing, installing or maintaining Medical Gas Systems. Following installation or modifications, your system will be confirmed for readiness by an Authorized Certifier or Inspector, so you can be certain that it will be fully functional and code compliant upon completion of the project.